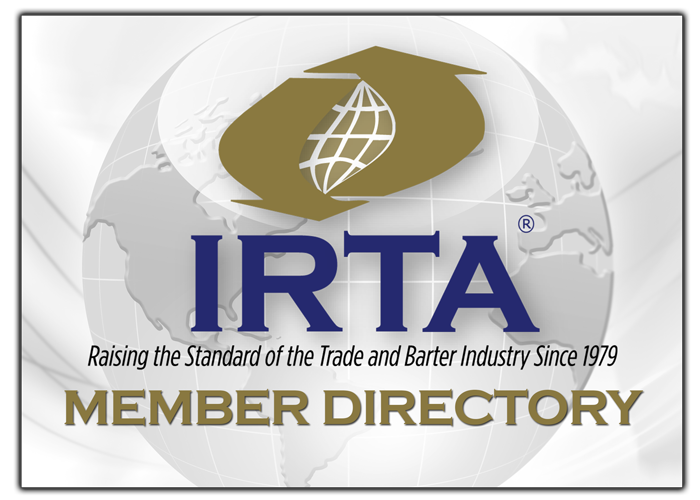 IRTA is pleased to report that the Connecticut Bar Association rendered an opinion on July 15th, 2015 that concludes that attorneys are permitted to participate in barter exchanges in the State of Connecticut. The well reasoned “Informal Opinion 15-04 – Lawyer’s Participation In A Barter-Exchange Program” states that payment of legal fees via trade dollars is permissible. Additionally, the opinion says that the payment of membership fees and/or transaction fees does not constitute fee sharing and therefore are not a violation of the Rules of Professional Conduct. No limitation on the number of attorneys that may participate in a barter exchange. The attorney retains sole discretion over the decision to accept representation. The exchange will not interfere with the customary attorney-client privilege. All barter exchange advertising about attorneys must be truthful and not misleading. Warren F. Sasso, Jr., Esq., Practicing Attorney, Seymour, CT.